DUP MP Ian Paisley has welcomed the return of blue UK passports as "another campaign victory". Blue passports, which first appeared in 1921, will be available from October 2019 after the UK leaves the EU. Burgundy has been used for almost three decades in conjunction with other EU members, including the Republic. 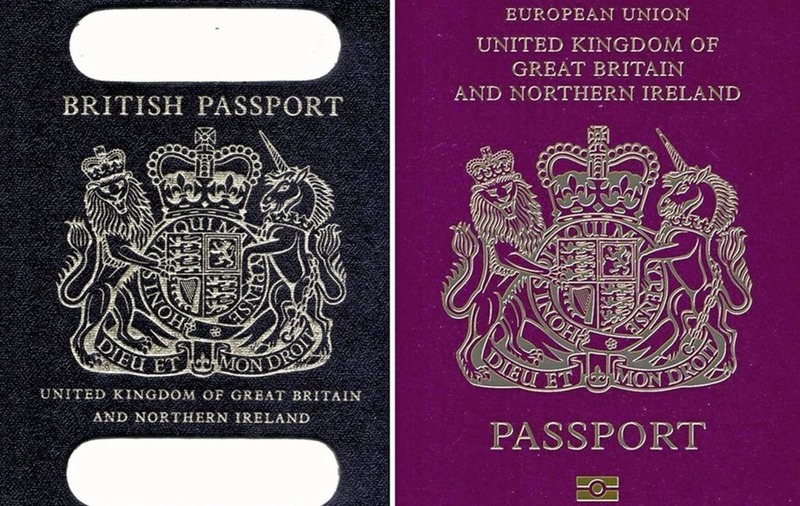 The EU never compelled the UK to change the colour of its passport. Mr Paisley, the MP for North Antrim, tweeted: "Another campaign victory! Asked Government to do this after the Leave vote and we are getting our UK (British) passport back! Happy Christmas." 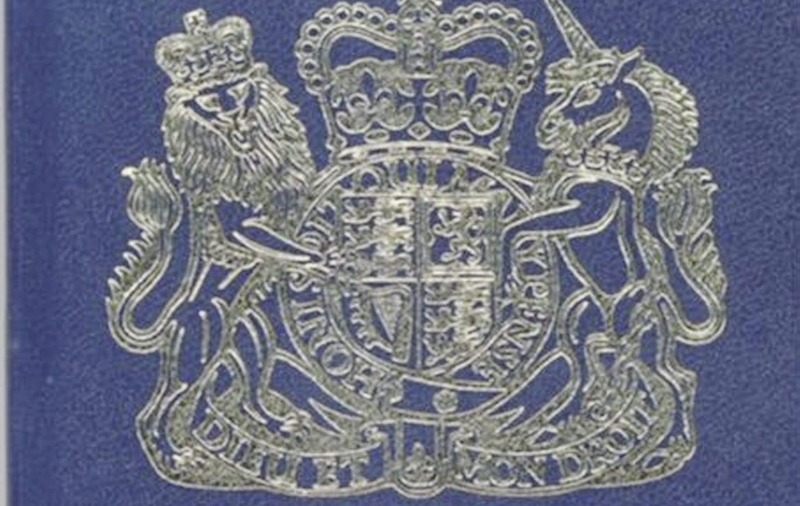 In a statement, the Home Office said: "The blue cover is a return to the original appearance of the British passport, with the colour first used in 1921. It remained the colour of choice until the UK joined the EU and the burgundy common format colour was agreed and adopted." Former UKIP leader Nigel Farage told the BBC that it was the first "real, tangible victory" for Brexit voters and tweeted "Happy Brexmas". Conservative MP Andrew Rosindell claimed that while "fanatical Remainers hate it" the blue passport is a "powerful symbol that Britain is back". 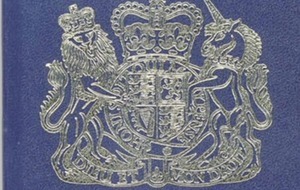 A total of 76 countries - including some former British colonies or Commonwealth countries such as the US, Canada and Australia - have blue passports. However, others were less impressed with the change. Labour MP Mary Creagh said that "no-one under 45 will have owned a blue passport", adding: "Most will think they're not worth £50 billion and crashing the economy." Author and scriptwriter John O'Farrell tweeted: "Can I use it to travel freely and work in 26 neighbouring countries? No - but look, it's blue." SDLP Brexit spokesperson and South Belfast MLA Claire Hanna said Mr Farage should remember that Brexit "isn't just for Christmas". "Brexit is much bigger and much more serious that Nigel Farage's 'Brexmas', he, the British Government and the DUP should be minded to remember, Brexit isn't just for Christmas, it's for life," she said. "All the while we are left in limbo pondering the fate over the future of our economy and our way of life here on this island. For us our wish list this Christmas is much longer, we want to protect the rights and freedoms of our people."